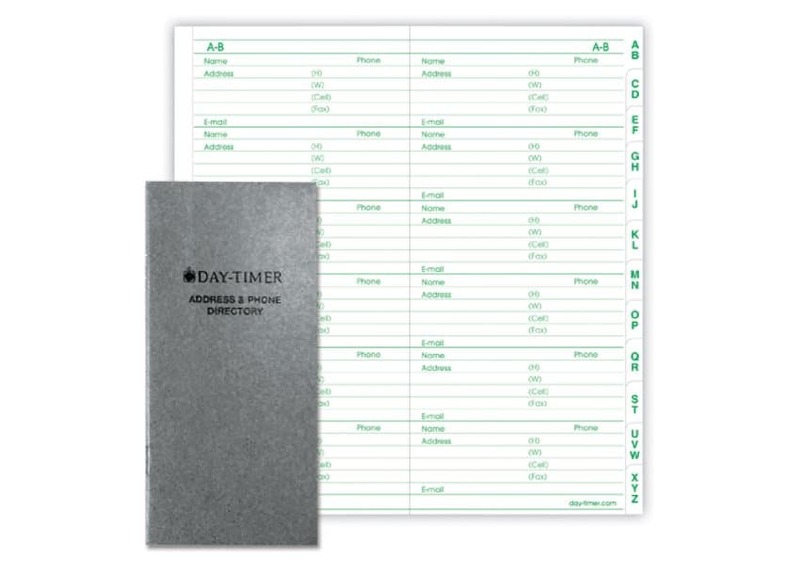 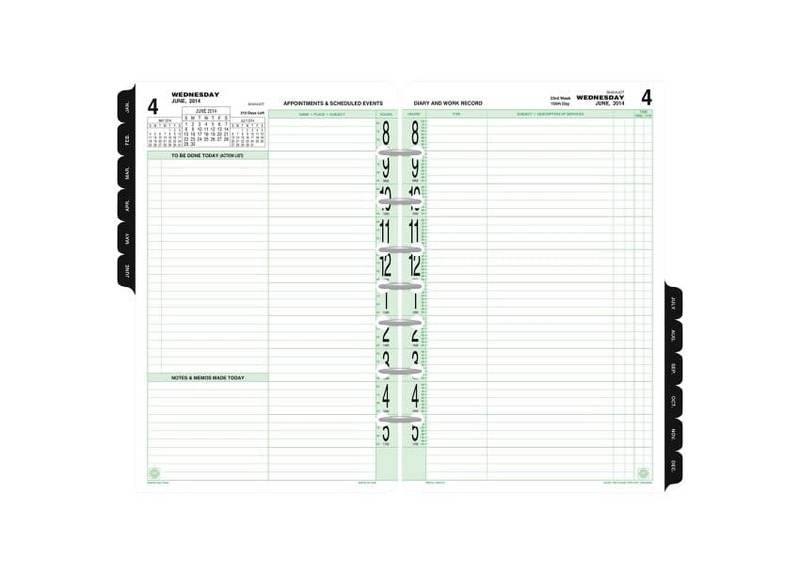 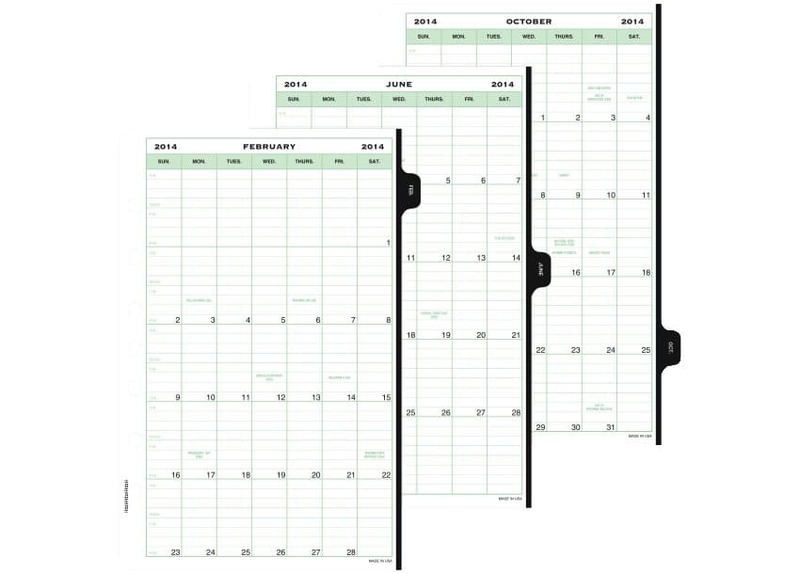 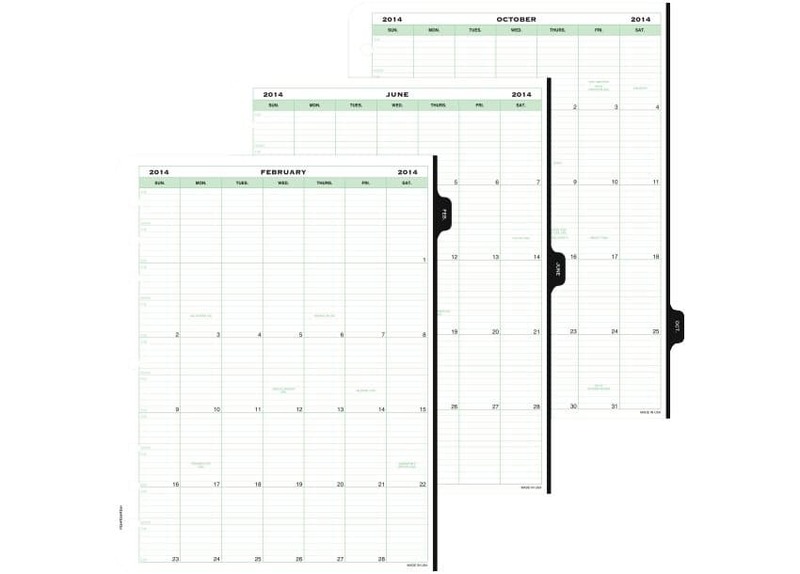 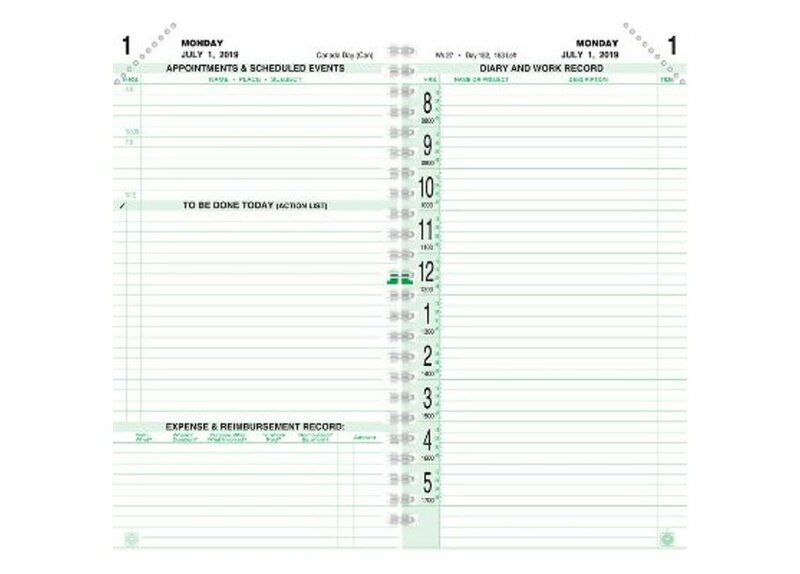 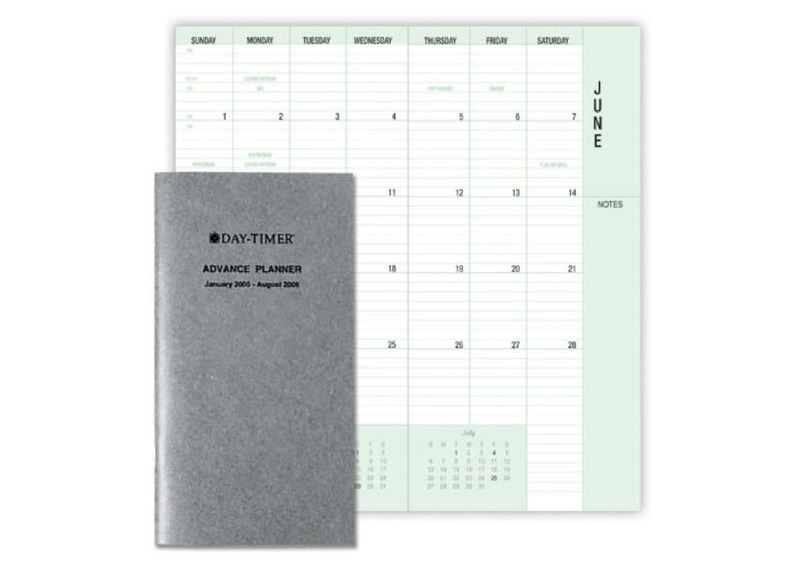 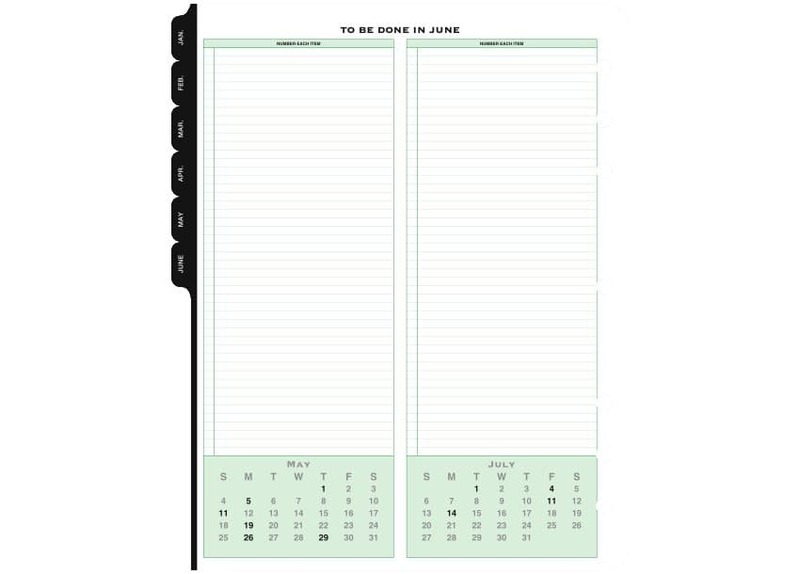 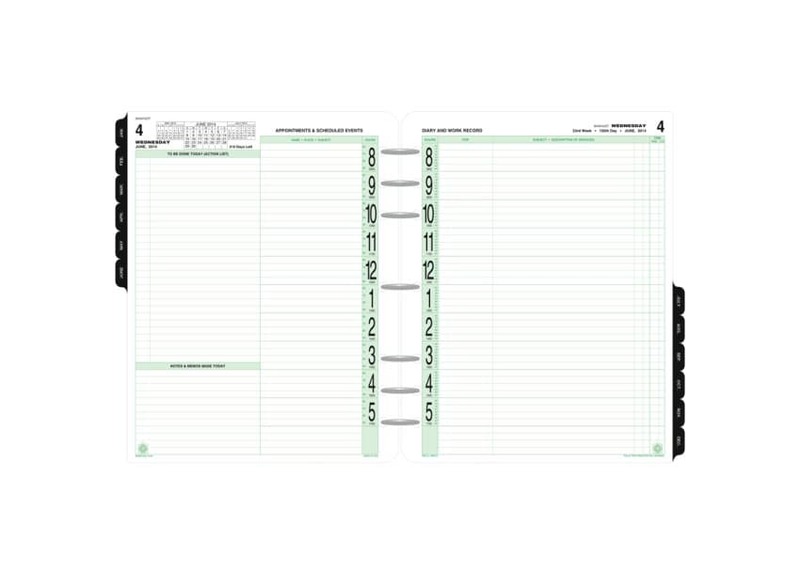 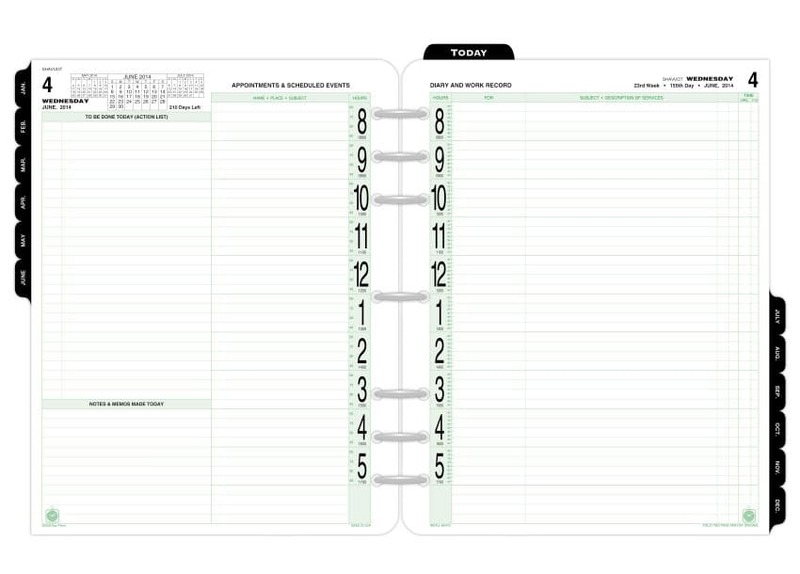 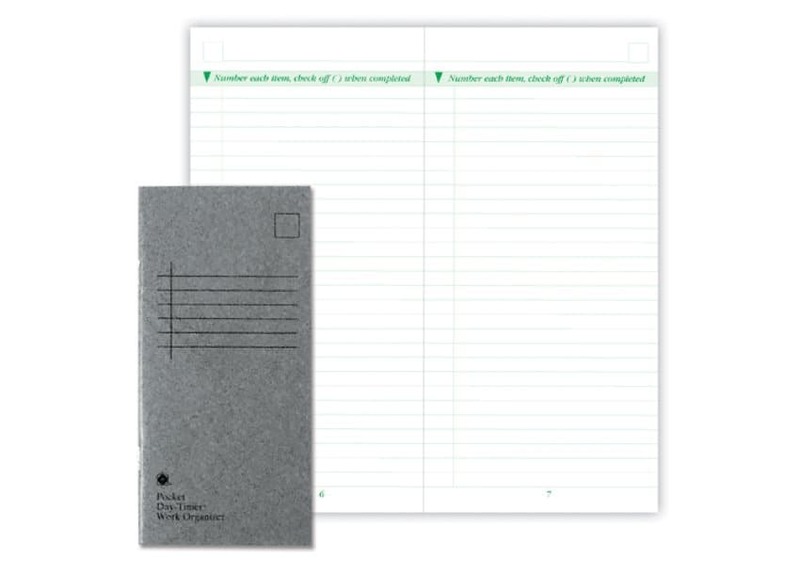 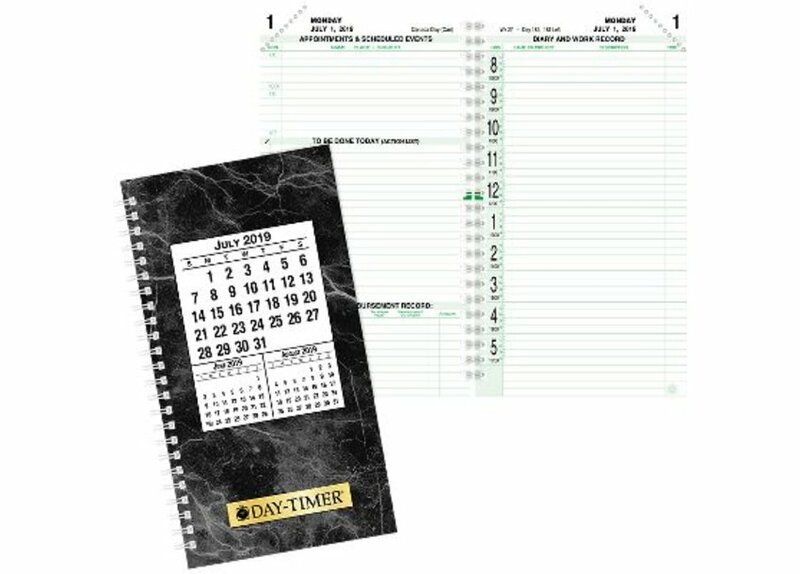 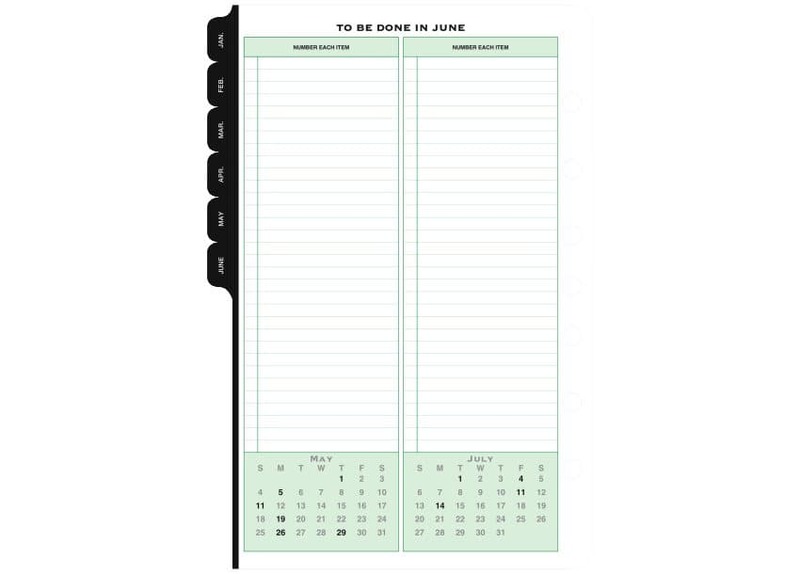 Keep in-depth time records with the original Day-Timer planner format. 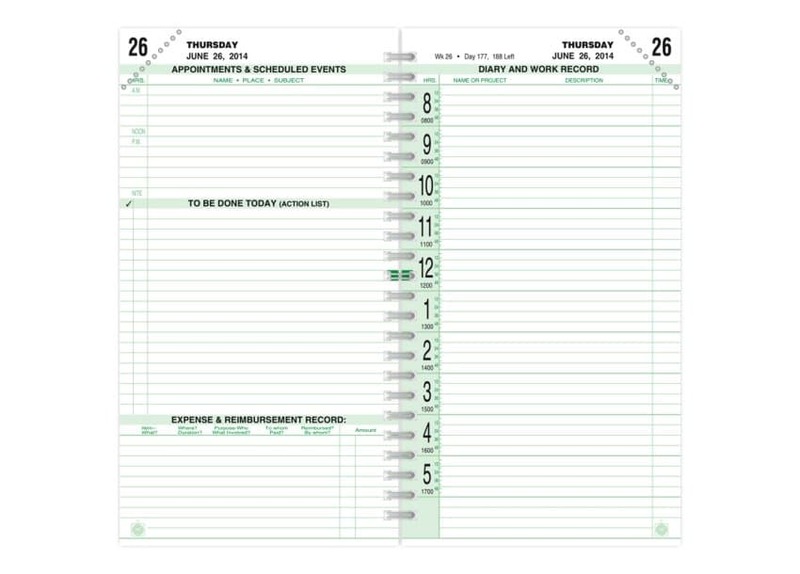 It's still your best choice if you bill by the hour or need to manage your time in detail. 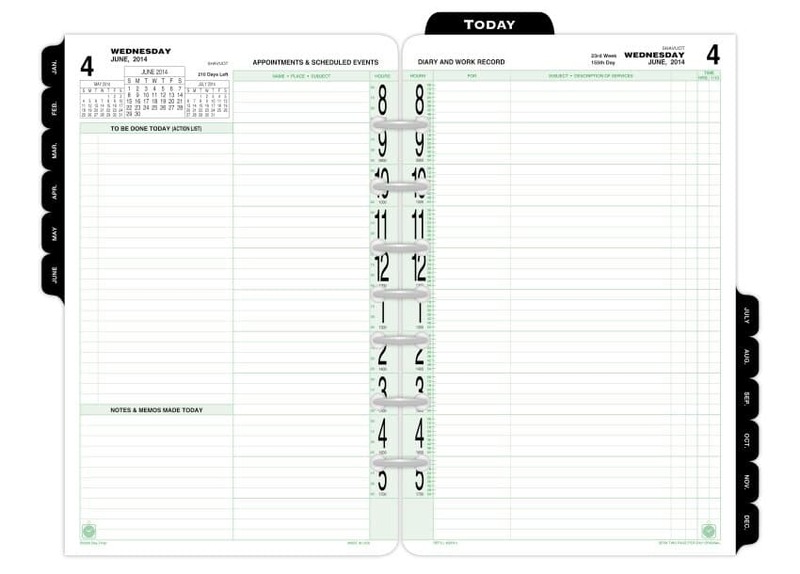 Covers traditional business hours: 8 AM to 6 PM.